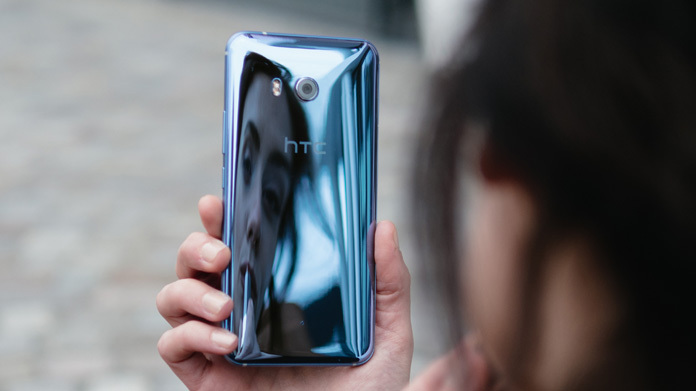 To bring to life the news that Amazon’s artificial intelligence system Alexa was being rolled-out ‘hands-free’ on the HTC U11, we created a story that showed the benefits of having Alexa on our smartphones. Essentially Alexa solves our first-world problems – whether it’s ordering a pizza without having to press a button or ordering a Starbucks coffee before you even speak to a barista. To ensure the news received coverage outside technology pages, we developed research looking into 2017’s first-world problems, which include fears of a nationwide Prosecco shortage and ‘avocado anxiety’ – the fear that your avocado might not have the perfect level of ripeness. These were then compared to the slightly more practical top concerns twenty years ago, which included finding love and saving up for a house deposit. The poll was supported by comment from consumer psychologist at Goldsmiths University Patrick Fagan who added academic analysis to the story, looking at how as humans have been hard-wired to find difficulties in life, and how this mindset may finally be changed with the advent of the artificial intelligence such as Alexa on the HTC U11 which solves even your smallest problems. The story was a huge hit with media, securing bags of coverage. Newspapers picking up the story included The Times, The Sun, Daily Mirror, Evening Standard, Daily Telegraph, Sunday Telegraph, City AM and Daily Mail.